Rcysoft, established in 2011, is an international leading software company in data recovery field. We always keep focus on data recovery improvement and new software development to provide our global users the best experience and smart solutions. 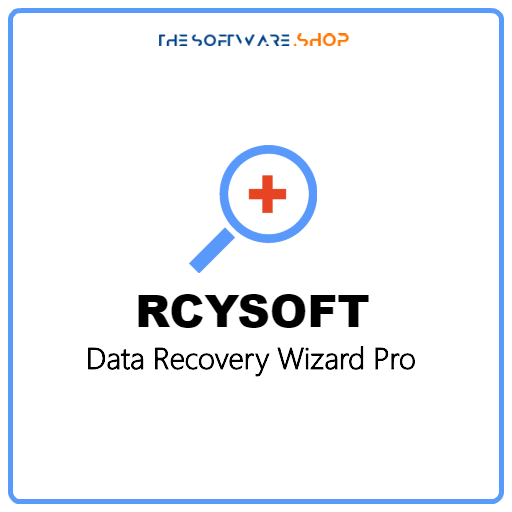 Rcysoft provides data recovery and multimedia solutions for home users, businesses, enterprises, organizations and technicians. We have users in over 160 countries and continually spread our enthusiasm to every corner of the world by business expansion. We welcome your feedback, suggestions, and comments about our products. If you have any questions related to our products or for establishing business relationship with us, do feel free to contact us. Please select a recipient for submitting your message to the right person.